Durham Co-op Market Our Farmers & Vendors Vendors Slingshot Coffee Co. If you taste something like never before when you sip Slingshot, then you get it. 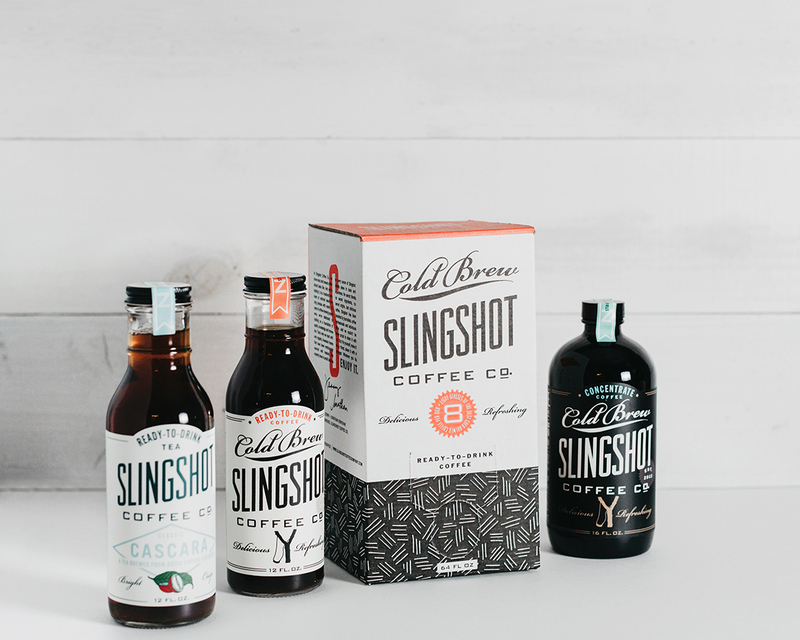 Slingshot isn’t your average cold brew. 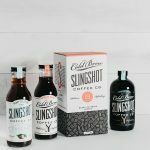 We set out to craft the highest-quality, best-tasting cold brew that is light, bright, juicy and fruity — all of the things we know and love that make insanely delicious cold coffee. We brew cold from start to finish for a result that is clean, balanced and complex with notes of citrus, cacao and stone fruit. 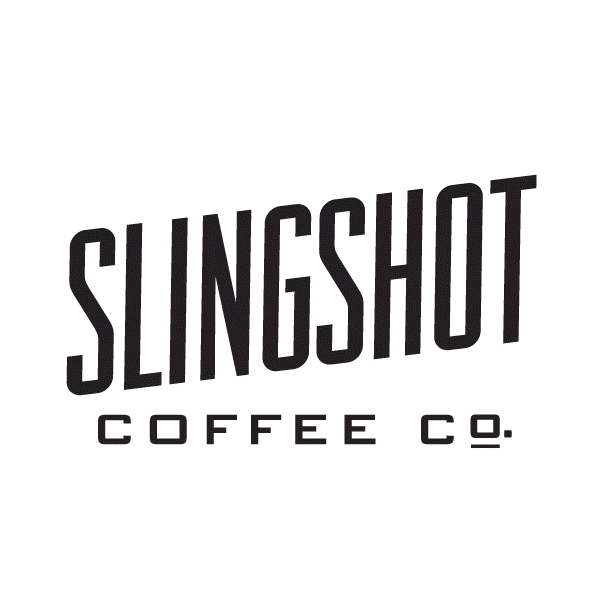 Slingshot is always brewed using only single-origin coffees that are 100% Certified Organic, Certified Kosher and directly-sourced.